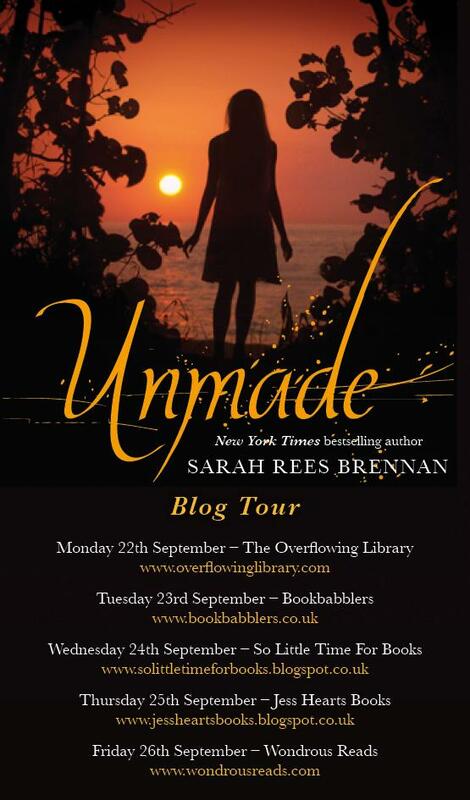 UNMADE RELEASE DAY – COMMAND ME! Unmade, the last of the Lynburn Legacy trilogy, is out today (Yes that IS a shameless amazon link but if you have a local indie I love you for supporting it!) 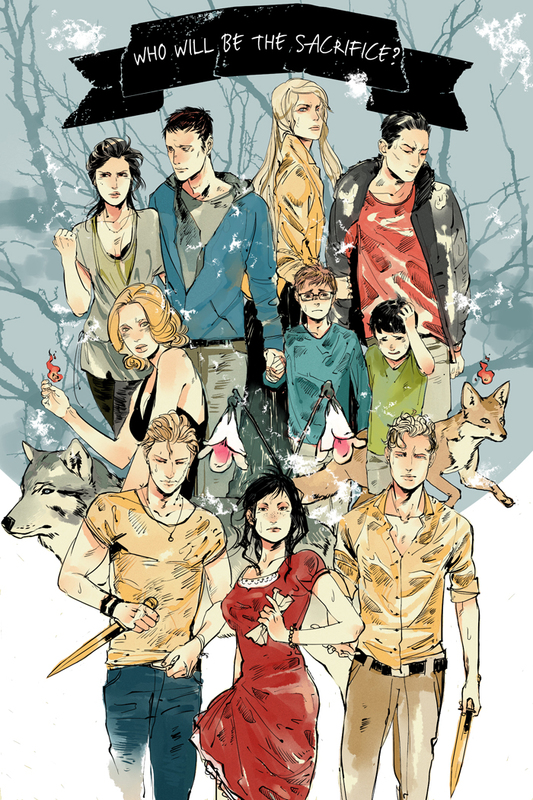 and I have had the beautiful Cassandra Jean make me a poster for its release, like a movie! A movie with a darkly ominous tagline. I am also doing a blog tour, so look out for my various posts on various subjects around the web. The writing advice post where I talk about cocaine may, in retrospect, have been an error. This post is not JUST a showing off of beautimous pictures and sharing my love for y’all. It is, since this is Unmade release day, the place where you can discuss Unmade spoilers of any kind and ask me questions of any kind, though since the book is new it would be super appreciated as in the last post if the spoilers were signalled by a line of stars! And I wanted to give you guys a present to celebrate Release Day, but wasn’t quite sure what you would like, so like a DJ and since–wow, hey, two trilogies done, give me five, I am a grown-up writer lady–this is a special occasion, I thought I would take requests. So tonight, I am at your service. Ask for a little story about any characters you want. Any characters or stories that are exclusively mine, that is: I couldn’t do anyone from The Bane Chronicles without Cassie and Maureen’s input or from Team Human without Justine’s. I knew it was today. Oh terrible business! I’m so sorry. Was there some sort of problem with the Canadian distribution of your book, Sarah? It’s still not in stock here. I so wish I had seen this on the day of the release! I do ache for some Jon Glass and Lillian Lynburn moment that is more private. Lillian Lynburn was allowed to develop some human qualities and that Jon Glass did not stop calling her by every possible name but her own. avoided the dread ‘love triangle’ in your resolution.